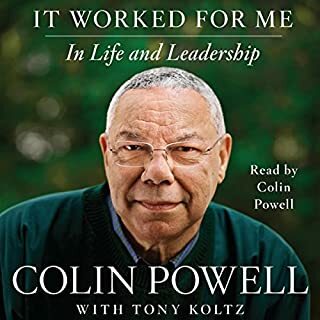 It Worked for Me is filled with vivid experiences and lessons learned that have shaped the legendary career of the four-star general and former Secretary of State Colin Powell. 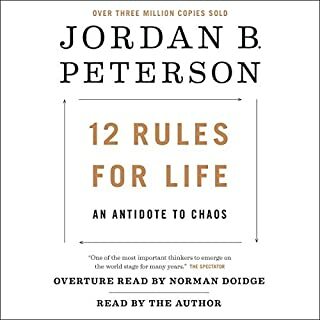 At its heart are Powell's "Thirteen Rules" - such as "Get mad, then get over it" and "Share credit" - that introduce his principles for effective leadership: conviction, hard work, and, above all, respect for others. A natural storyteller, Powell offers warm and engaging parables with wise advice on succeeding in the workplace and beyond. I really enjoyed this book! The content is very interesting and I learned a lot of new things! Thanks for writing this wonderful piece. It makes one understand the concepts of chance and skill a little better. 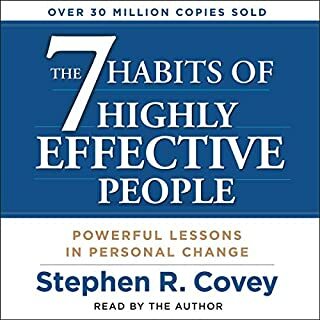 Very interesting take on success, except it devalues exceptional people by only looking at too few examples from history then painting very broad strokes. I don’t think the book fully explains why those outliers are successful. There are a lot of people presented with the same opportunities, like being born in time when new technology started to gain momentum, having access to computers (it is mentioned that Jo or Gates made use of computers available in an university, but wasn’t that also true for all the students studied in that university?). And not all of them became outliers. On the narrative side, I do not appreciate how the narrator (also author) mispronounce the Chinese number character. It has nothing to do with national pride, just that it shows the narrator didn’t do his homework and allowed his audiobook to be of less quality than it could has be. the theory is great. 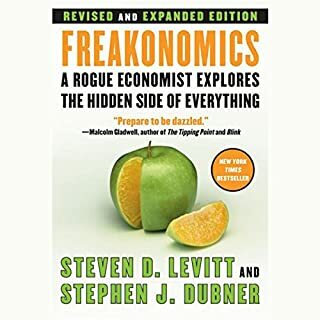 book reminds me a lot of freakonomics. if you like that book, you will love this. Whether or not you believe in this message, the story’s are compelling and eye opening. At the very least, it gets one thinking. 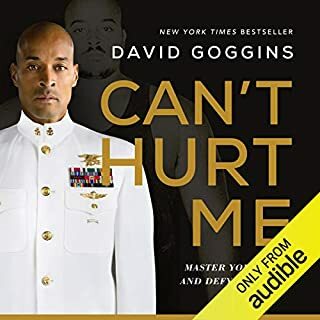 I thoroughly enjoyed this audiobook and look forward to reading the hard copy and highlighting all the areas that I would like to re-read and review. a very insightful book. How people become successful and the circumstances surrounding them. I will be listening to more of Gladwell's books. Regardless of what you ultimately think of the author's analysis, Gladwell is a masterful storyteller, weaving together interesting anecdotes from such diverse sources as plane crash research to hillbilly feuds to standardized math tests. That Gladwell narrates the audio book himself adds greatly to the listening experience. Critics will complain that his thesis is obvious (that opportunity, cultural inheritence and hard work play key roles in success), or that his examples are selective and ignore in turn outliers that don't illustrate his points -- or, somewhat inconsistently, both. But Gladwell's books are successful because he examines phenomena and topics of importance in an accessible and entertaining way. No one should mistake Malcolm Gladwell for a big thinker like, say, Stephen J. Gould, but Gladwell would be the first one to tell you that he's no outlier. 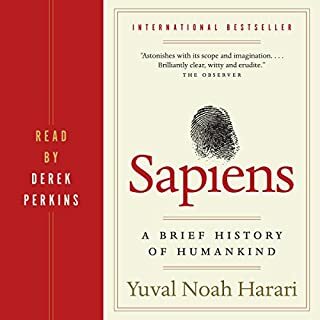 Don't accept everything the author says as truth revealed, but do listen to this book -- it's one of the best non-fiction offerings available through Audible. Outliers has many interesting statistical anecdotes sprinkled throughout, to be sure. My interest was held. But at its core, the book's central theme is simply "successful people are aided in their success by their families, culture, education and other chance factors. They could not have done it alone." This is not exactly a particularly profound revelation. 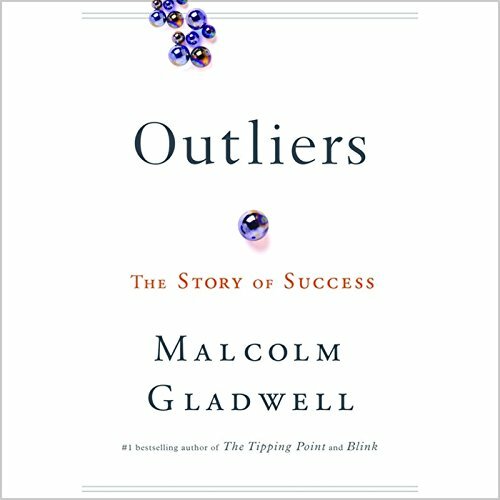 Gladwell repeatedly asserts that most people think Bill Gates-type successes are simply due to that person's raw talent and little else. But is that really the case? Does anybody really think Bill Gates could have achieved what he did had he been born in Botswana, for example? What's more, while crediting these outside factors with making these "outliers" possible, he fails to note that in almost every case, hundreds if not thousands or even more other people had virtually identical birth situations, yet failed to achieve greatness. Gladwell's goal seems to be an attempt to take the shine off of society's great success stories by, in effect, claiming they just got lucky. But I think the formula for producing an outlier is more complex than that. Too often in this book, Gladwell seems to be profoundly stating the obvious. 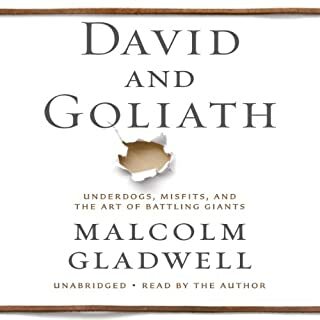 Gladwell's narration of his own work is generally skillful and an easy listen. It takes lots of actual practice to master something. It also takes opportunities that are not in our control. So basically, Gladwell is trying to prove Calvinism (hard work + predestination). 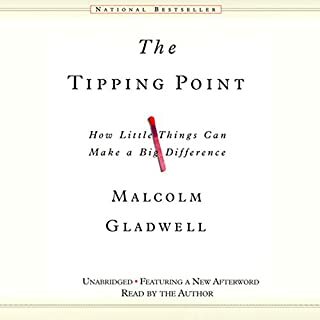 Pinpointing the web of circumstances that leads to success is something that we obsess over as a culture and Gladwell provides a very interesting analysis of how this works. But I do not feel like I heard any revelations here that I did not learn from my father when he encouraged me to get internships as an undergraduate. 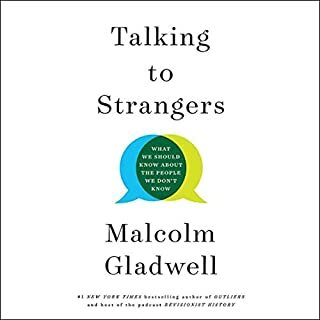 Would you try another book from Malcolm Gladwell and/or Malcolm Gladwell? 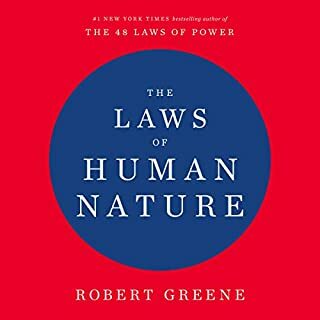 I am rating this book at 3 stars because there are too many examples and statistics terms used by the author; however, the main ideas are simple and were very well presented on a book summary I read online at no cost. 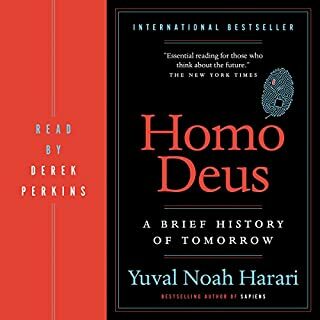 Though I enjoyed listening to the book, I feel reading the book summary would have been enough. The relation between the facts as presented by the author are certainly interesting parts of the book. The least interesting is where the author gets caught up on statistical data and tries to reinforce a point with too many examples. 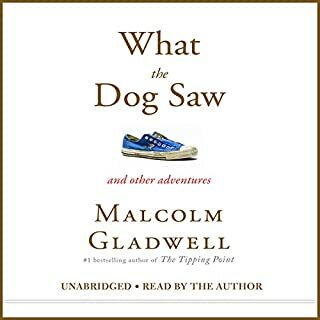 What does Malcolm Gladwell bring to the story that you wouldn’t experience if you just read the book? Do you think Outliers needs a follow-up book? Why or why not? I wouldnt buy a follow up book. This book is quite intriguing, but often as I listened I began to wonder about his research methodology. His facts, while compelling seem to be only part of the picture and I began to wonder as to how much picking and choosing of facts was going on to support his points. His determination to support his rather deterministic view is clear throughout the piece. Gladwell sets out to explain how the top people in any field were able to get there. The explanations can be very surprising. I was very engaged throughout the whole book. He talked a lot about education, and having been a public school teacher for the last 27 years, I found it absorbing, hopeful, and found myself wishing that I had known some of these things 27 years ago. Gladwell narrates his own book, which sometimes turns out well, and sometimes not so much. Although obviously not a professional, he has a pleasing way of reading. I wouldn't be choosing a book on account of him reading it however. Still, it was very "listenable" and I enjoyed it very much. Unusual take on a topic that is taken for granted. 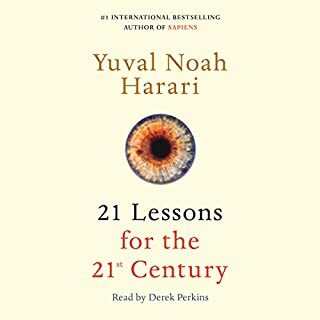 The author's voice enhances the message-highly recommended audiobook-perhaps my best book of the year! Whilst a lot of the ideas in this book are not Gladwell's alone, he takes responsibility for presenting them as if they were fact. Some parts are fascinating - such as the investigation of pilot errors which lead to crashes - but much of it falls woefully short of sound argument. 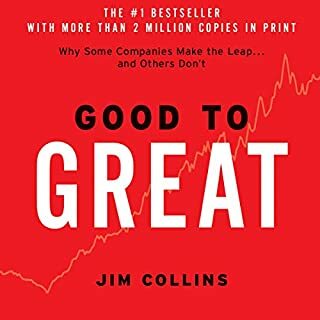 The main points in the book are either obvious or highly questionable: intelligence alone is no trigger for success; luck is big factor in all great achievements; 10,000 hours of practice is required to achieve excellence at anything. 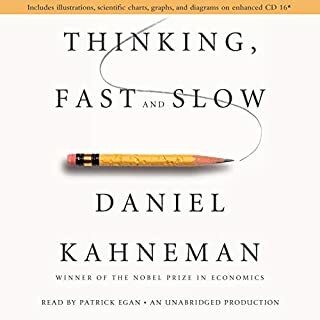 The examples he provides completely ignore the possibility that timing is not just luck, but actually a inherent quality of the thought process that goes into the idea of the business in the first place. Did Bill Gates really become so successful purely because he was: a) in the right place at the right time, and b) put in 10,000 hours of programming in an age when computers were hard to come by? By drawing these conclusions he overlooks the unprovable possibility that Gates may have become successful in another area had he not been born at the right time to start Microsoft. Were the Beatles successful because of their 10,000 hours of practice in German nightclubs and the like before their 'breakthrough' US number one? Even if you ignore Gladwell's convenient use of their US breakthrough to mark his 10,000 hour cut-off (coming 18 months after their UK success), were they really successful because of the amount of practice they put in? Was it merely musical competence that raised them above their peers? What about inspiration, creative ideas, charisma, chemistry or pure unteachable songwriting genius? And what about the likes of Nick Drake, or Kurt Cobain, or Buddy Holly? They could not have possibly put in the 10,000 hours 'required' practice as prescribed by Gladwell. There must be hundreds or thousands more in the world of music, film, literature, or even business who do not conform to the 10,000 hour rule. Yet they are conveniently overlooked. Are you and outlier? How did you become one? Why were 9 of the top wealthiest men of ALL time (cleopatra to present) born in the 1830's? hy did some immigrant groups do better than others? Why do asians do better in math? These are interesting questions and interesting observations are provided. It is not clear if even the author has an overall opinion of if you can control your own destiny. He swings from chapters where when you were born is the largest factor, to other cases where simply working hard and smarts gets you ahead. Perhaps the answer is you need both to become a Bill Gates or a Rockefeller. However, he makes an excellent case of how external factors often set you up for success. The other concept that is presented is the idea of working hard enough and long enough at something to become expert at something. Those that were wildly successful were experts at the right time in history. 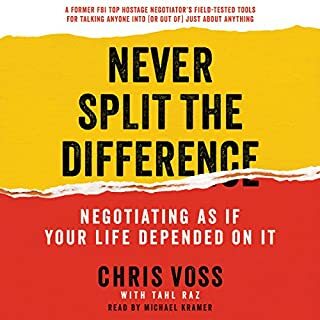 The audio book is not referenced so if you want to read the studies cited for yourself, you will need to get the book. 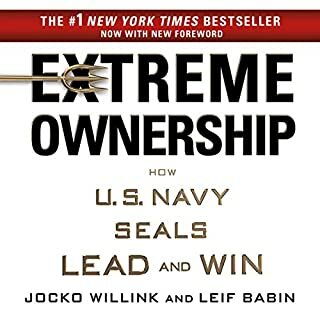 If you have read Drunkard's Walk and Supercrunchers, this is an interesting and important addition to the factors that govern success. 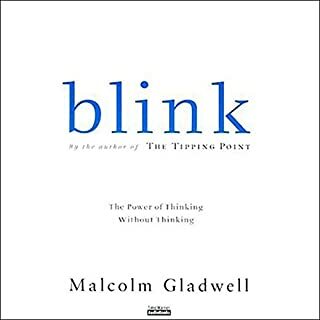 Gladwell is a fine writer and this book, in the same style as Blink, explores the real factors that contribute to the success of those we think are so above and beyond us (Bill Gates, the Beatles, etc.). Gladwell makes it clear that their talent, drive, energy, and intelligence WERE key to their success but that these, alone, would not have done it for them. They needed unusual opportunities. In fact, the opportunities given them that were not given others were as important to their achievements as their personal qualities. This book helps reduce the "superstars" down to human level. If you had been given the opportunities these were, you might have achieved what they did or more!